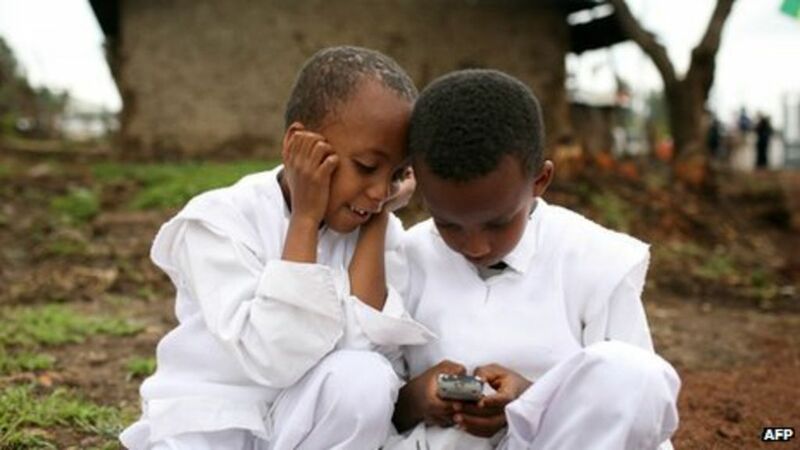 Following the progress of Ethiopia’s telecom privatization process, Pan-African telecom operators MTN, Orange and Vodacom are among those trying to enter the second most populated country in Africa. The state-owned telecommunications corporation, Ethio Telecom, took a major step forward in its much-anticipated privatization by pre-selecting six consultancies in partnership with the World Bank. It will be split into two businesses, offering tremendous growth potential to new entrants. Ethio Telecom was selected as the first of four major state corporations in telecommunications, aviation and banking sectors, to be sold to private investors. This is in line with the decision to liberalize the economy and privatize state-owned companies, as part of reforms championed by Prime Minister, Abiy Ahmed. With a population of over 100 million people, Ethiopia has been one of Africa’s fastest growing economies for years, but the country is reportedly now reaching the limits of its state-led growth, prompting the government to open up its economy. The government hopes to stimulate the country’s development and economic growth by attracting more foreign direct investment. The communications director in the country’s Ministry of Finance, Haji Ebsa, said last week that the government will give priority to the partial privatization of Ethio Telecom as it considers the best approach for the entire process. While majority stakes will be held by the state, shares in the corporations will be sold to investors. “Technical and steering committees have been established under the Finance Ministry, as well as a macro committee under the Office of the Prime Minister,” Haji added. Other state-owned corporations lined up for liberalization are Ethiopian Airlines, Ethiopian Shipping & Logistics Services Enterprise and Ethiopian Electric Power, opening them up to private investments. The ruling Ethiopian People’s Revolutionary Democratic Front (EPRDF) coalition, which has been in power since 1991, has long supported deep state involvement in the economy making Ethiopia one of the most closed and controlled economies in Africa. Last year, the coalition revealed that the country needed economic reforms to sustain rapid growth and boost its exports. This was perhaps most echoed by Prime Minister Abiy, who promised a new political beginning and implementation of real economic reforms when he came into power in April 2018. Although, the new premier had signaled to local businessmen that the government would remain involved in infrastructure, banking and telecoms, making the move to liberalize sectors of the economy surprising. Many of Ethiopia’s private businesses were nationalized in the 1980s under the former communist Derg regime before the government was toppled by the EPRDF, which has been shifting towards a market-based economy since coming to power in 1991.